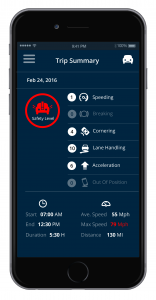 Independent consultancy Telematics Pro is partnering with GreenRoad Technologies after being impressed with its latest innovation – an app that modifies driver behaviour and improves fleet management. 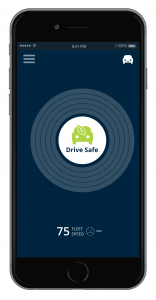 GreenRoad Mobile acts as a ‘coach in the cab’ alerting drivers when they undertake risky manoeuvres such as harsh braking, swerving, or sudden acceleration, by monitoring 150 different vehicle movements. Fleets using GreenRoad’s driver behaviour solution have seen dramatic drops in risky driving behaviours; falls of around 35% in accident-related costs, lower insurance costs and cuts in fuel costs of up to 15%.